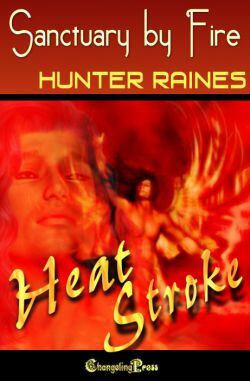 Hunter Raines believes the only thing hotter than a stunning man is two gorgeous men together, and she loves to explore that premise through stories that delve into the ecstasy of male-on-male love. 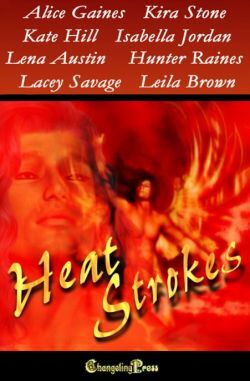 She's the author of short stories, novellas and full-length novels featuring alpha males who can't keep their hands off each other. She invites you to live the fantasy right along with her at www.hunterraines.com. To reach her directly, email her at hrainesauthor@gmail.com. A change of scenery is just what Gil needs. That, and the love of a wounded elf.